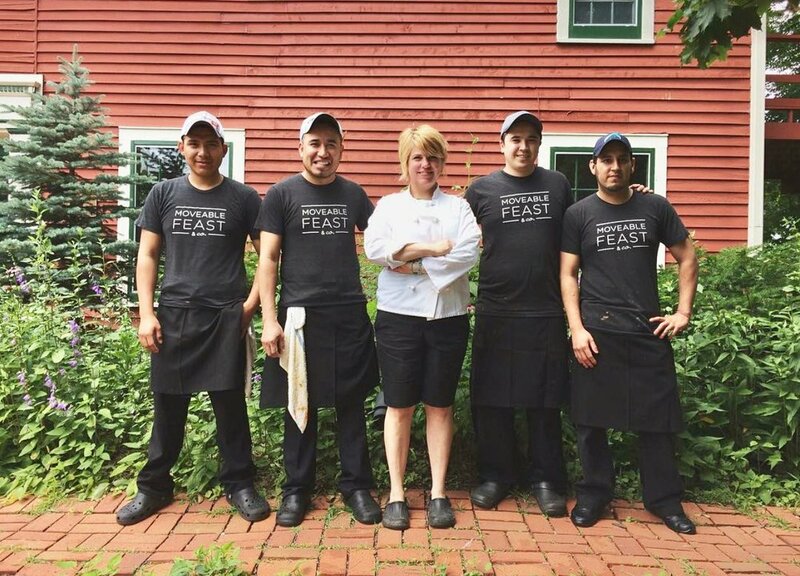 People — MOVEABLE FEAST + CO.
blessed by these people that make it all happen! 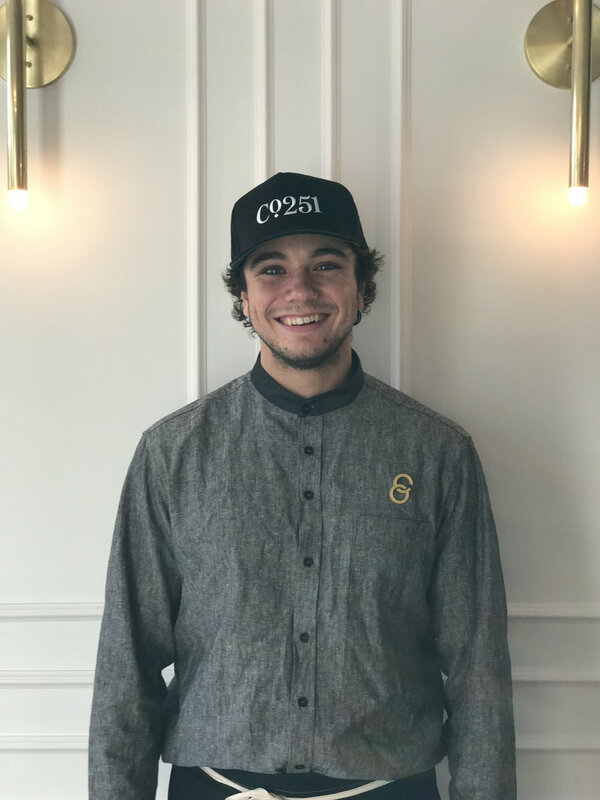 Being in the industry for over 18 years Chris has had the opportunity to cook + work with a diverse group of chefs + establishments honing his skills in a variety of styles of cuisine. Formally an illustration major, Chris went another route to combine his love for food, art + creativity to the kitchen. Growing up in the midwest he takes the sensibility of the areas food scene + combines it with global influences to add to the eclectic + creative style MF + Co. is known for. Together Matt + Ashley make a dynamic duo. With years of experience in business, construction architectural design + food service, these Wheaton natives can accomplish anything they set their minds to. As a former MF + Co. employee, Ashley uses her background in hospitality + her eye for aesthetics to maintain a level of comfort + class at moveable feast. Matt’s construction + business experience brings the perfect balance to a couple who infuses beauty + care into everything they touch. When Matt + Ashley aren’t at MF + Co. or COMPANY 251, they are raising their 3 beautiful girls.